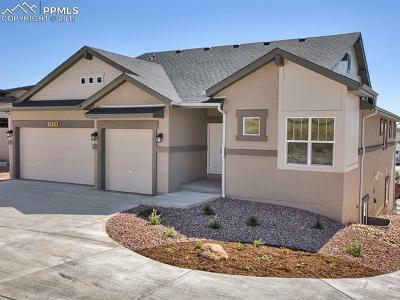 Beautiful Ranch Plan nestled in a cul-de-dac on a walk out lot and a 18x18 covered rear deck with 3 car garage, 4 bedrooms, 3 baths. 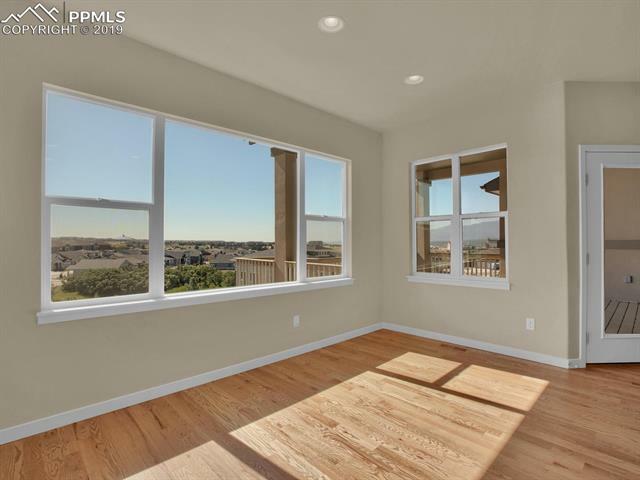 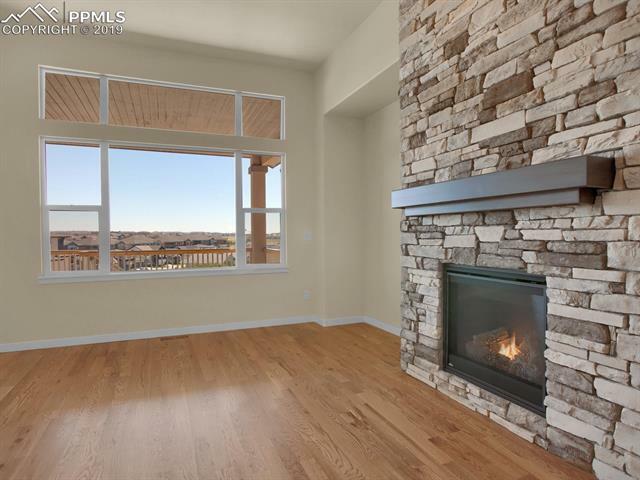 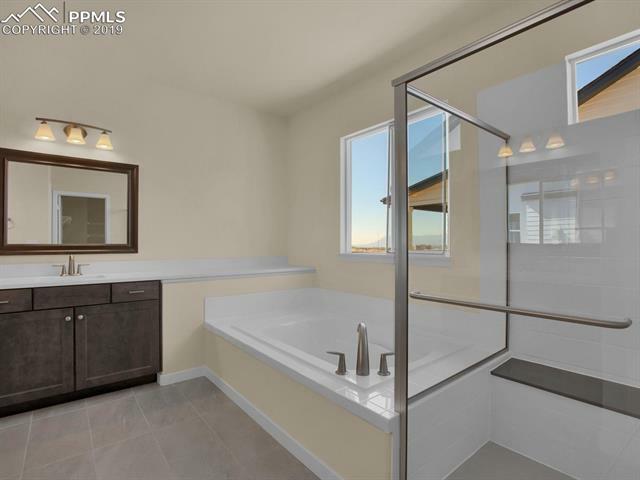 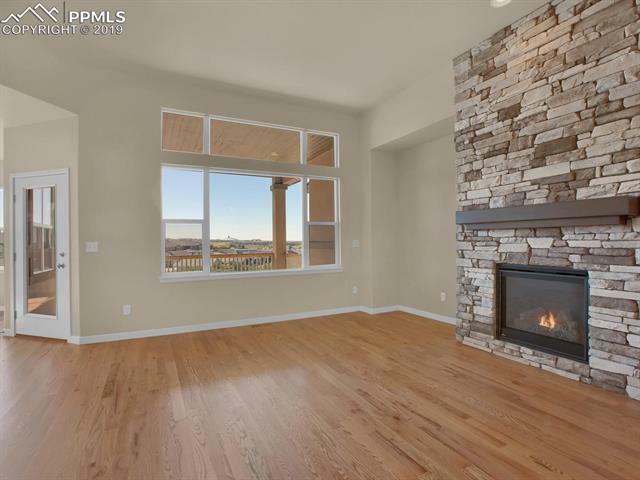 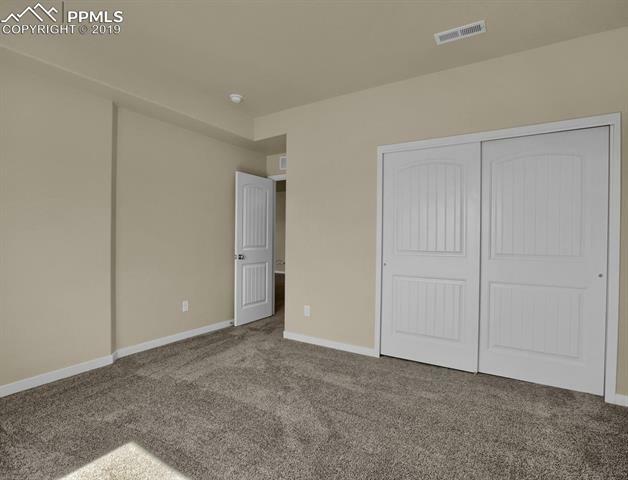 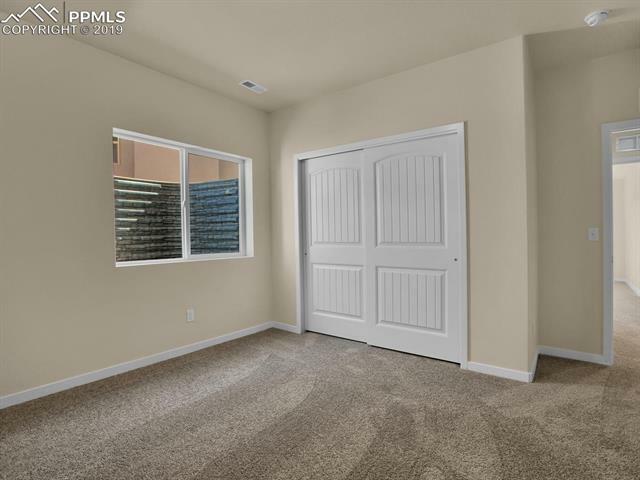 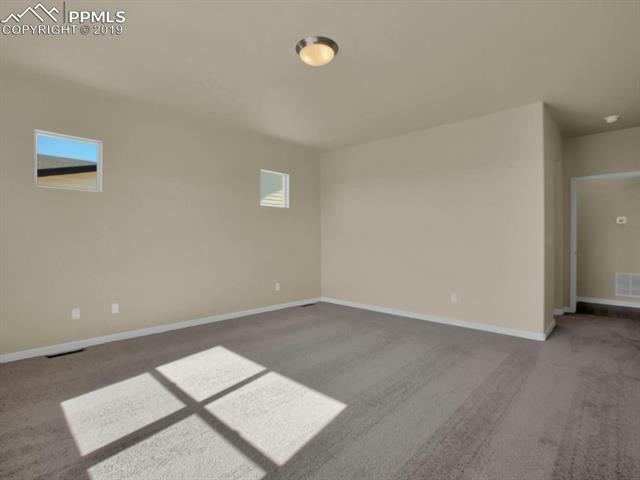 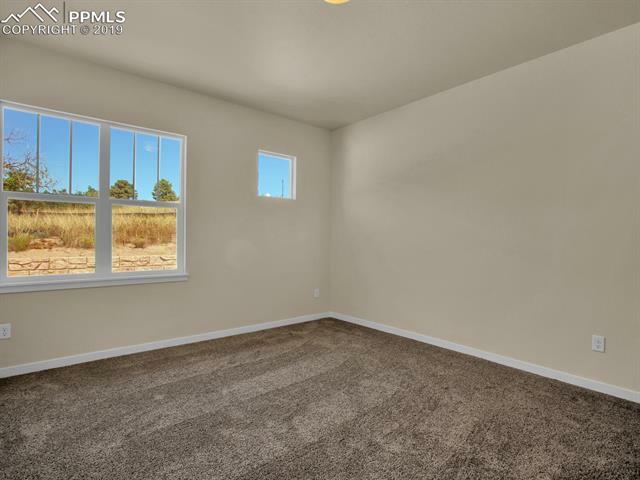 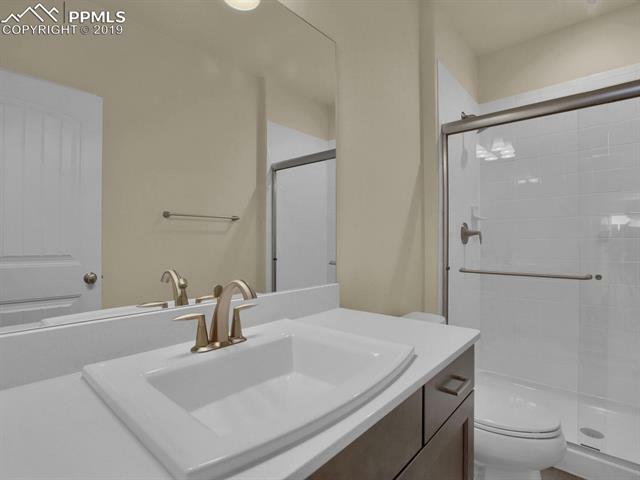 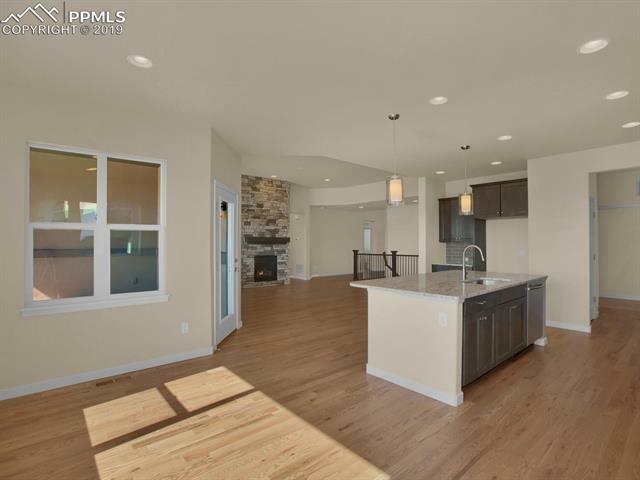 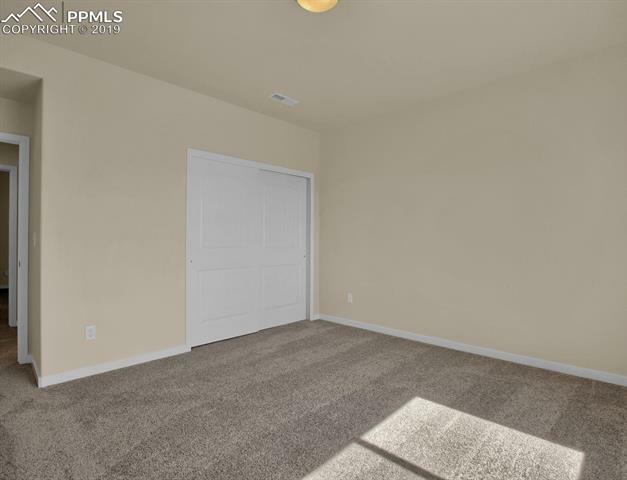 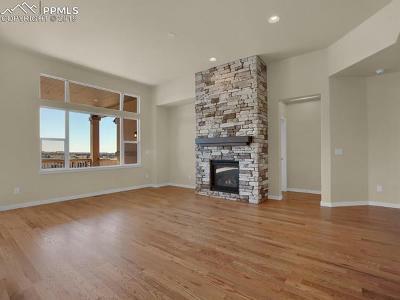 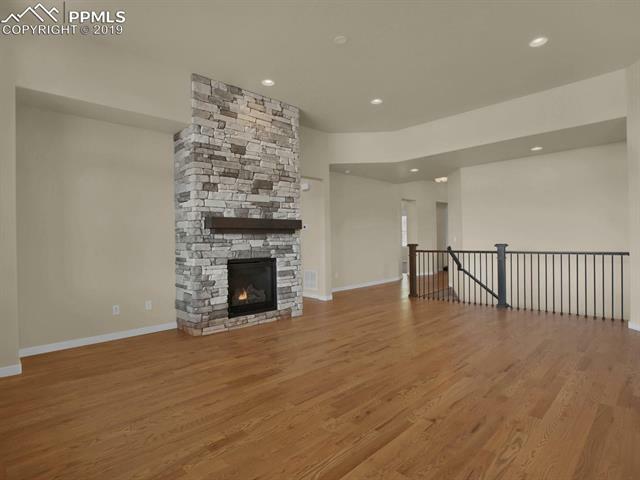 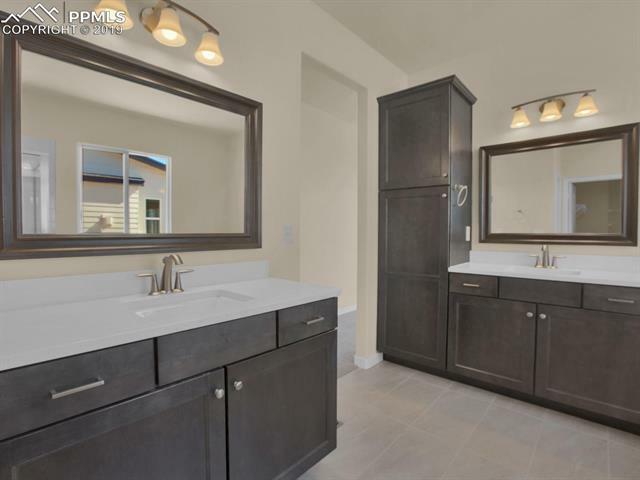 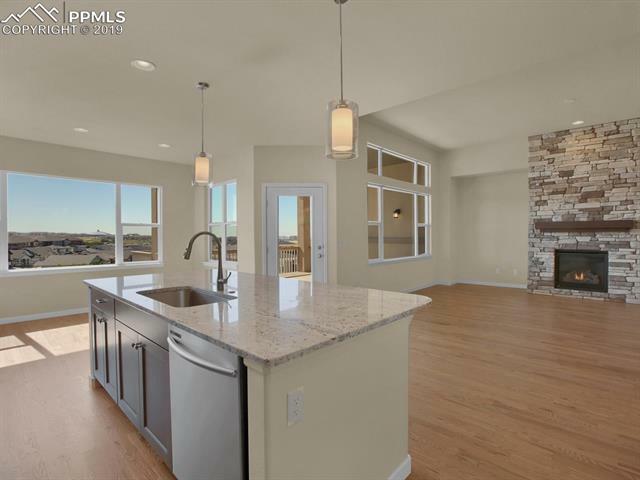 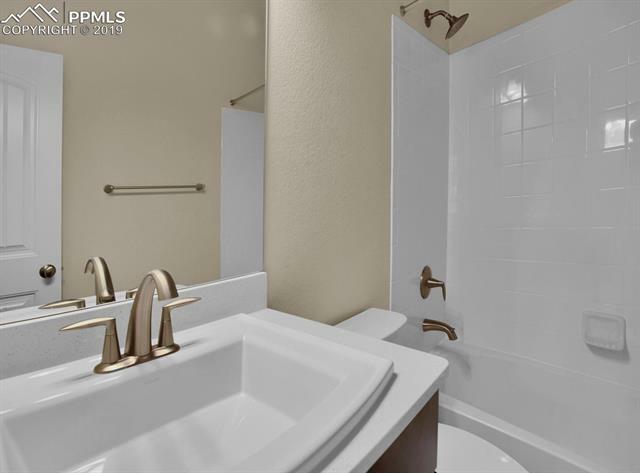 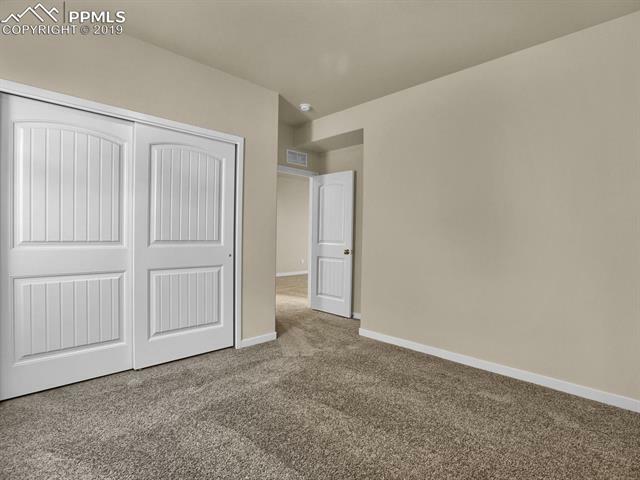 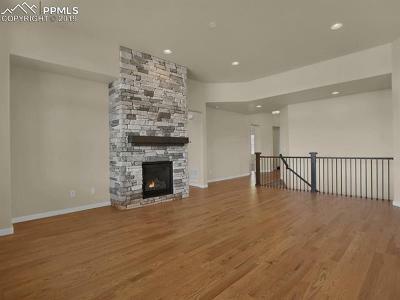 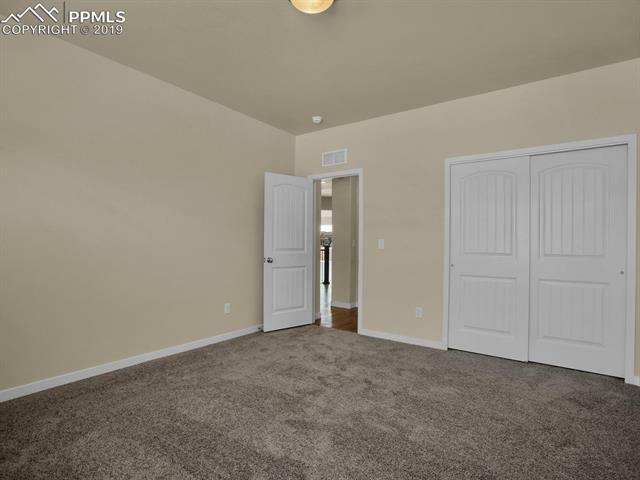 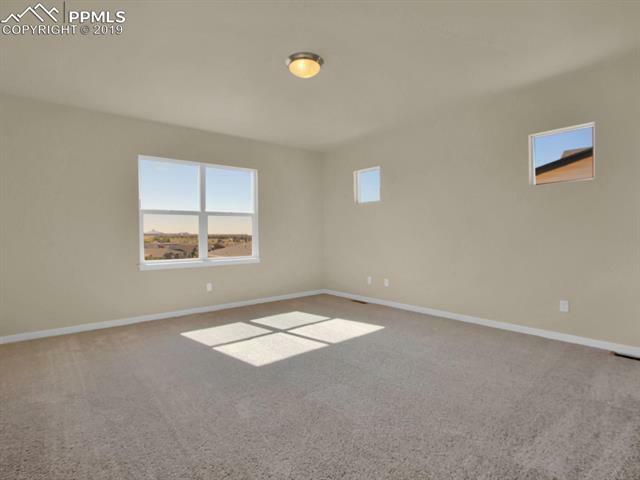 Main level master bedroom with 5 piece bath, 2nd bedroom, full hall bath, great room with 11' ceiling, fireplace with stone from the floor to the ceiling, large kitchen with breakfast nook, laundry, and mud room. 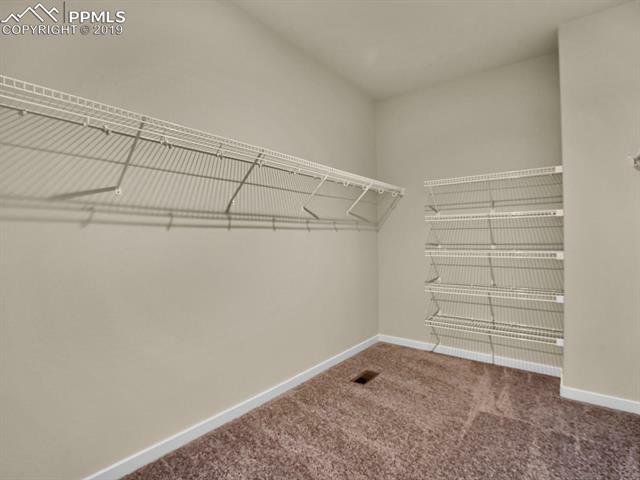 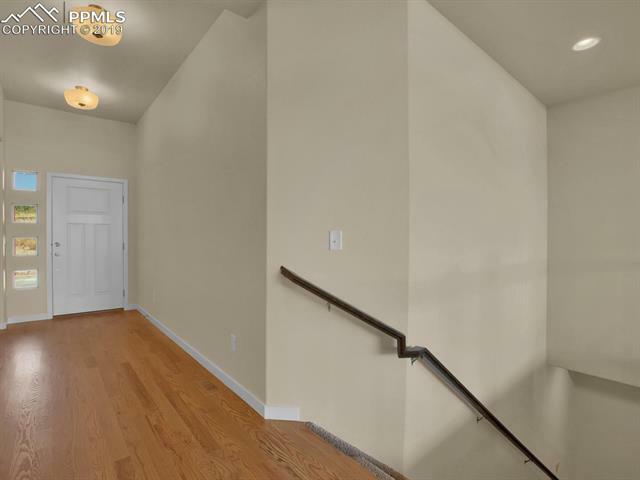 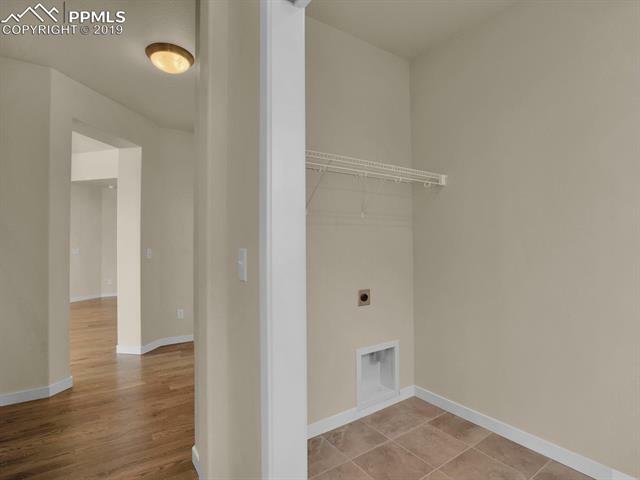 The 9' finished basement incluces 2 additional bedrooms, 3/4 bath, and Rec Room. 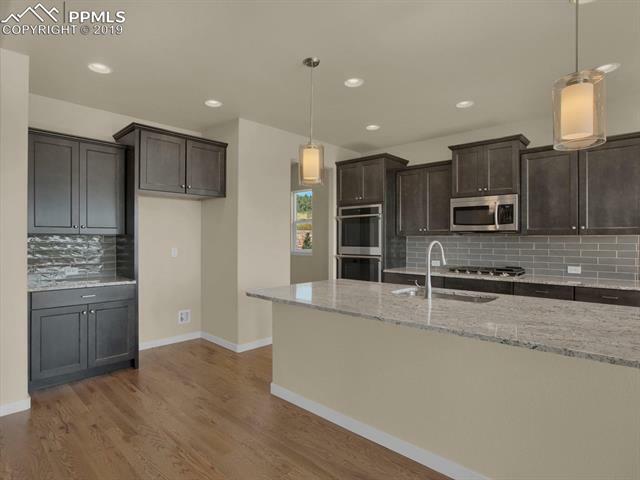 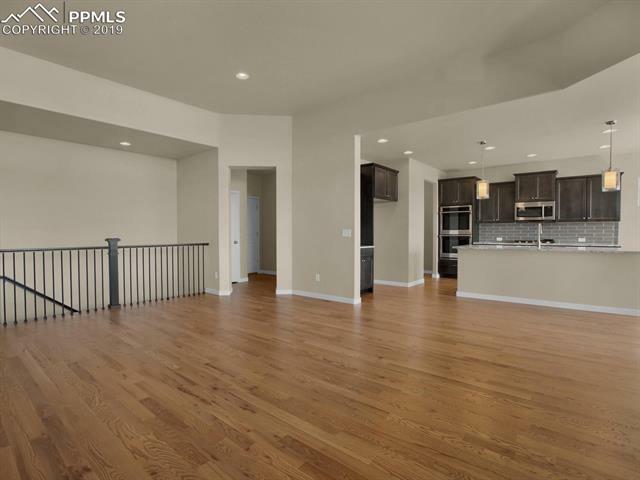 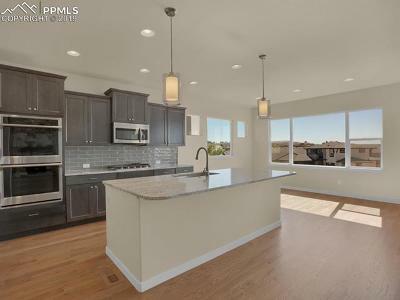 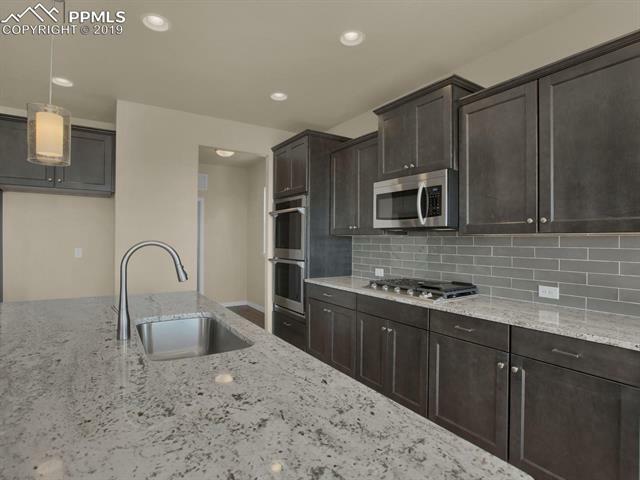 Upgrades include Double oven kitchen, Oak Hardwood extended on main level, and A/C prep.